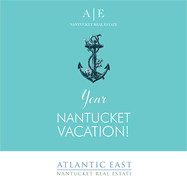 6, 9 and 11 East Hallowell Lane, three separate properties located in one of the most sought-after areas of Nantucket, are being offered as one complete and very rare waterfront package. 6 East Hallowell Lane is a .26-acre vacant parcel of land located on the non-water side of East Hallowell Lane. The property will have strong water views across 11 East Hallowell Lane. The property could also have direct beach access via a deeded footpath across 11 East Hallowell Lane. 11 East Hallowell Lane (inclusive of 9 East Hallowell Lane) is a 1.02-acre lot with a five bedroom, three-bathroom charming 1920\’s home. 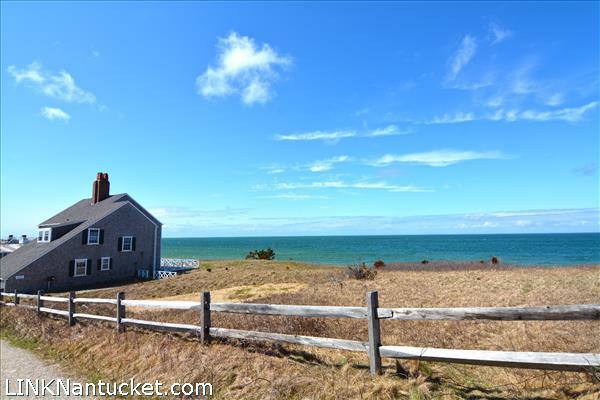 The house sits at an elevation of 28 feet above sea level and offers stunning views of Nantucket Sound and direct beach access via private beach steps.